Over the past year, Facebook made significant changes in advertisers' ability to target users on the platform. This change did not come as much of a surprise. Facebook has been in the headlines for everything from frivolous rumors to serious accusations about its power to reach and influence very specific segments of its massive audience. The complaints against Facebook targeting continue into Q4 2018 with allegations of gender and racial biases in the platform's Housing and Employment Ads. Facebook’s executive team wanted to end to the controversies and eliminate the possibility of people abusing the targeting on its platform — so they started making some cuts. Gone away are many of the hyper-targeting options that fueled the fire in complaints against the tech giant, the kind that made some users get ads so oddly specific that they questioned whether Facebook was listening in on their conversations (it isn’t). The “Wild West” days of Facebook targeting are over, and advertisers are wondering if there is still ways to reach very specific audiences with what's left the way they could before. Here at Silverback, many of our clients wondered if their particular targeting options were going to be available in the future. Our partners in the housing and home service industry were particularly concerned, since many of the targeting options removed were residential and income-based. 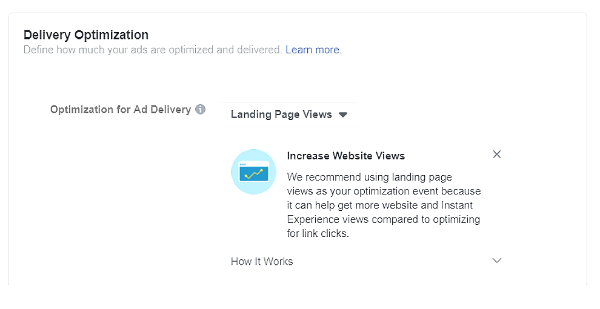 Fortunately, Facebook gave us advance notice that our targeting options were going to be removed, and we used that grace period to test new potential audiences. One of our clients that targeted well-to-do individuals was set to lose some key income-based targeting options. Our first thought was to replicate these audiences using the options remaining and to get a little clever with interest-based targeting. We found that education level was a good replacement for high-income targeting. More education often correlated to a higher-income audience. To zero in on our audience even further, we dug into the interest-based targeting and excluded items that would indicate the user is a homeowner — because the product our client was selling did not apply to people who owned their own homes. 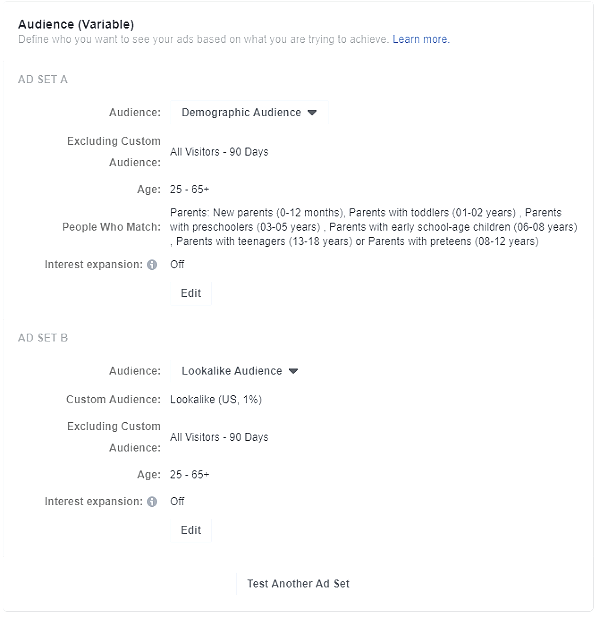 Another powerful audience type we found was Facebook’s customer file match for Custom Audiences. This unique tool allows you to upload a list of current customers to Facebook. Then, Facebook matches the data with existing users who resemble the individuals on the list. What makes this audience so impactful? Advertisers can get directly in front of people who have similar online behaviors and offline demographics to existing customers without having to guess as to who should be in the target audience. 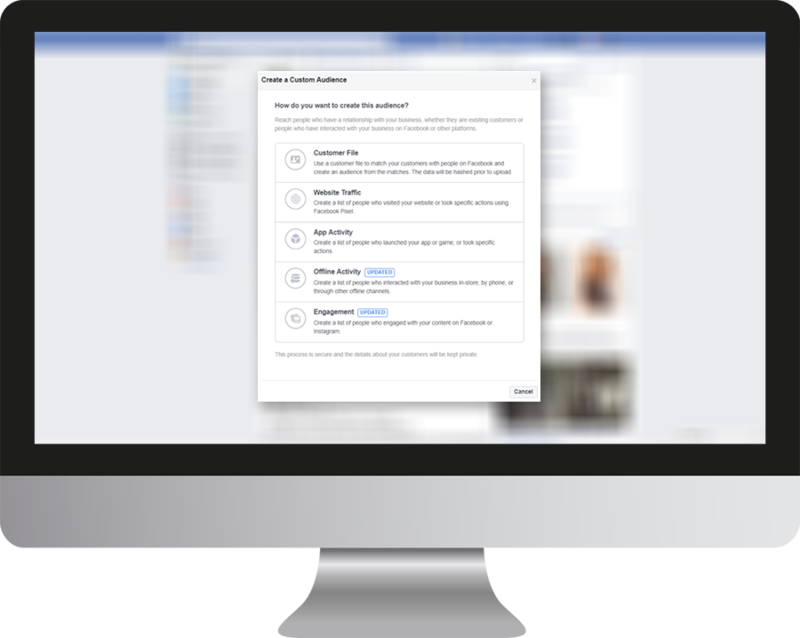 Facebook customer file match takes the guesswork out of finding your ideal audience. The following example from Richard Shotton’s book The Choice Factory: 25 Behavioural Biases That Influence What We Buy illustrates the dangers of simply targeting based off of user-reported interests — advertisers may miss out on the vast majority of the audience by looking at the landscape so narrowly. Lookalike audiences can help identify new users, by targeting people similar to the actual people visiting your site. 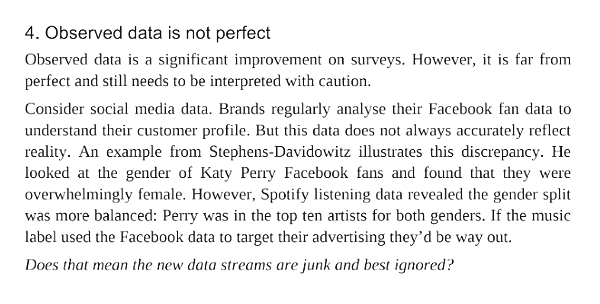 Shotton cites a study that looked at the gender makeup of Katy Perry's Facebook fans and found it to be overwhelmingly female. Spotify listening data, however, suggests that Katy Perry’s fanbase is more gender-balanced. The lesson: Lookalike audiences can find people that an advertiser may not have suspected of being in the target audience. Over the summer, these audiences proved to be wonderfully impactful. In an A/B audience test run over the course of a few weeks, the Lookalike Audiences and the Customer Match audiences performed better than our previous interest-based targeting. These new Lookalike Audiences resulted in up to 38% decrease in the cost of landing page views, and gained up to 65% more conversions than our interest based targeting. 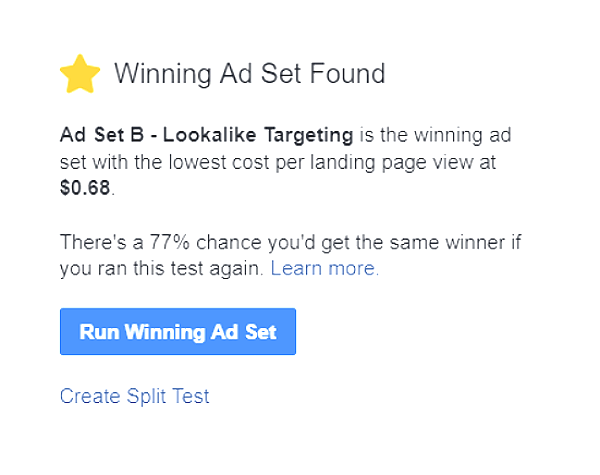 Looking to recreate an A/B test between a new Lookalike Audience and existing targeting methods on Facebook? We have provided detailed steps below. 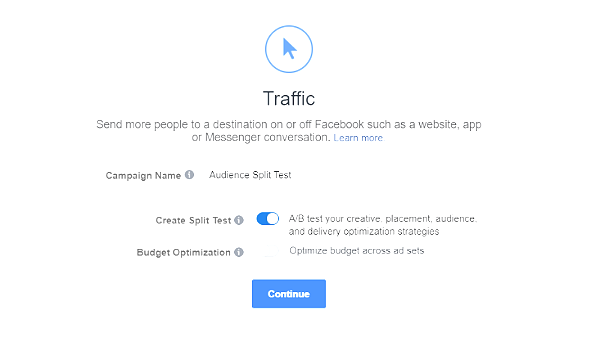 You’ll need to create a new Facebook campaign to properly set-up an A/B test. 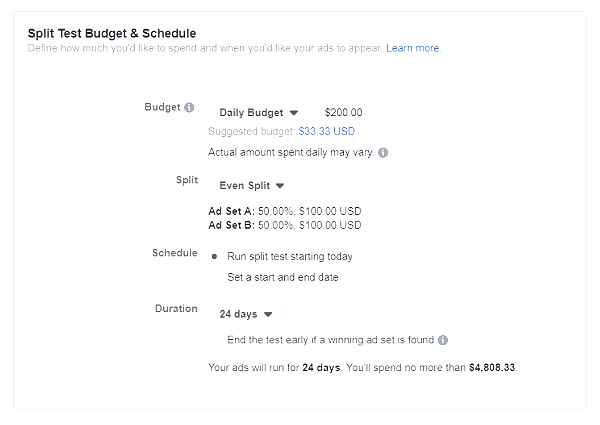 This process will ensure an equal amount of budget will be split between two Ad Sets containing the audience you will be testing. At the bottom of the campaign creation, activate the Create Split Test option. Next, select the Variable you will want to Test — in this instance, Audience. From there, simply select the 2 audiences you will be entering into the A/B test. Finish the rest of the Ad Set with your desired inputs for Budgets, Delivery Optimizations, placements, etc. 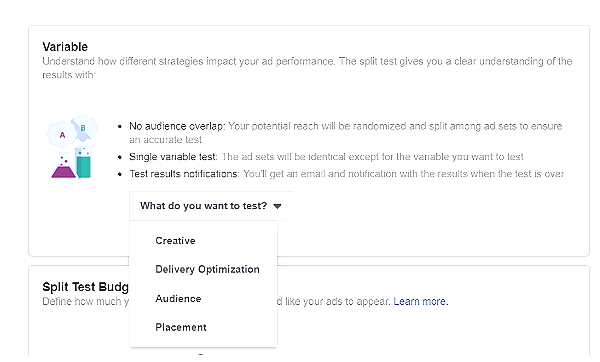 Please note that the Optimization for Ad Delivery setting will be the goal that Facebook uses to determine a winner. For the budget split, we recommend using an even split in order to get clean, meaningful data in the fastest manner possible. 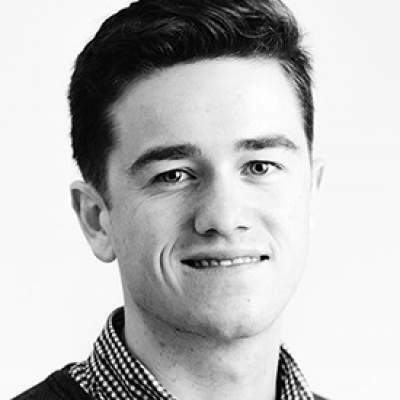 Make sure the test runs for enough time to have statistical significance. This will vary depending on budget, goal, and the audience being tested, but don’t worry! Facebook will tell you when it has determined a winner. Any ads created will automatically be applied to both Ad Sets, ensuring that only Audiences impact performance. It is important to note that the goal being optimized within the interface may not lead to what is best for your business. Be sure to evaluate all performance metrics to find what works best for you and your goals. While Facebook may have a long way to go to earn back the trust of the public, advertisers should know that the platform can still deliver exceptional results — as long as you look in the right places.